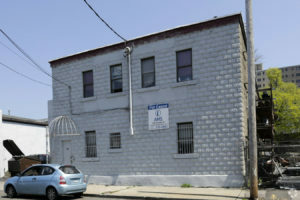 116 Knowlton Street is a multi-tenanted industrial facility. 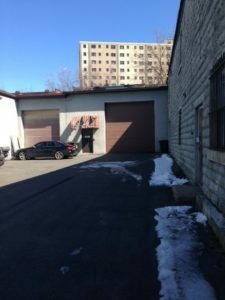 The building has been subdivided into 3 sections on the first floor with ceiling heights ranging from 12 to 20 feet. Each space has its own separate entrance, gas service and bathroom(s). 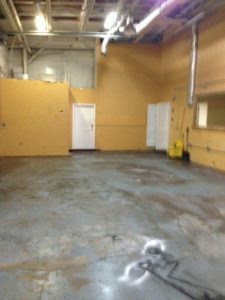 Vacant 2nd floor office space area consists of 3,030 square feet and can be subdivided. 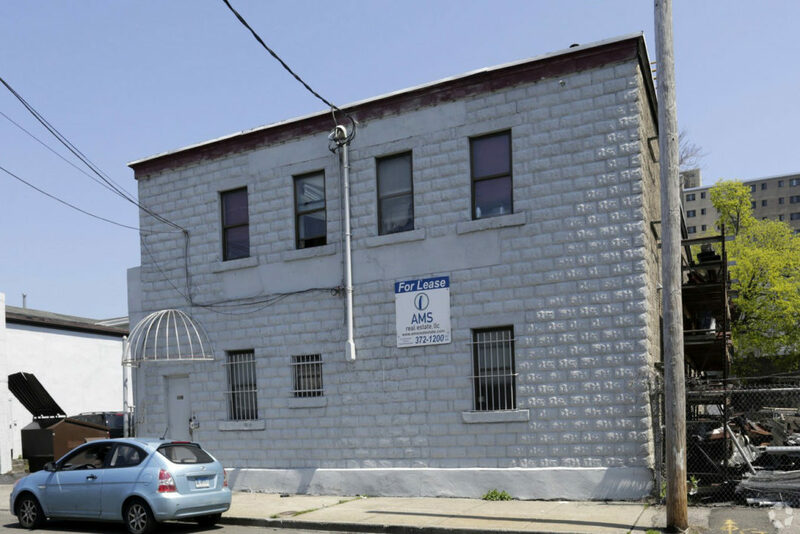 • Multi tenanted building close to downtown Bridgeport. 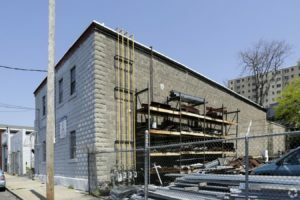 • Solid construction with off street parking.